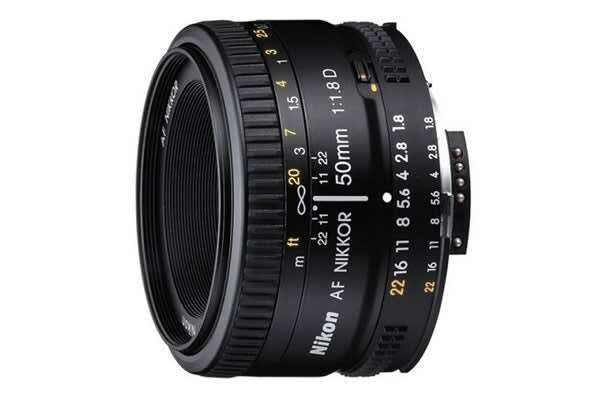 This compact and lightweight lens provides excellent value for money if you are looking for a sharp, high quality 50mm prime lens. Take beautiful pictures in any lighting environment with the fast aperture of F1.8. Acheive highly sought-after background blur effects at the lenses wider aperture settings. Enhanced light transmission efficiency, superior colour consistency and minimised flare.